Xiaomi has Announced and will be launching soon Its new Smartphone Mi A2. Last year they have Released Mi A1 which was the Blockbuster in Smartphone segment of 2017 it was the Android One Smartphone with the best balanced specifications and affordable price. So the A series of Smartphone by Xiaomi is best in Mid-range and provide best value for money. Mi A1 was the very successful product and has best in class camera and now we hope for more incredibility. Xiaomi Mi A2 (The Mid-Range Beast)- Xiaomi is talking more about its camera which was already best in earlier Launched A1 so they improved it more. Xiaomi Mi A2 offers 20MP Rear as well as Front camera you can get stunning shots and Details with best color reproduction, thanks to its Smart Selections Lens which works on Sony light sensors and wider aperture. It click Picture Perfect Portraits with AI-Based edge detection enhanced Bokeh effects. It has full metallic Body design which really enhance its over all looks and it is sleek with just 7.3mm thickness. Talking about what powers this mid range beast, The Octa-core Qualcomm Snapdragon 660 with Adreno 512 GPU, SD 660 is very efficient and consumes less power for provides outstanding performance with no Frame Drops, And these GPU and CPU Reflect their power with Android One Stock OS making it smooth and animates like fluid. Earlier we miss this type of display in Mi A1 and now thank fully they installed this huge Display. Mi A2 has a new 18:9 Aspect Ratio 5.99 inch FHD+ Display, it is secured by Corning Gorilla Glass 5 and for the sleekness beauty is has 2.5D Curved Glass. Display LTPS IPS LCD touchscreen, 5.99 inch FHD+ (2160 x 1080 pixels) resolution.18:9 Aspect ratio Display, 2.5D Curved Glass with Corning Gorilla 5 Protection. RAM and ROM 4GB and 6GB RAM with 64GB and 128GB of Internal Storage (ROM). NO Headphone Jack- No 3.5 mm Headphone jack because of No Headphone jack trend. No Micro SD Card Slot- It is not a big Problem as it has storage options like 64GB and 128GB but if Xiaomi has Provided SD Card Slot it would be better. 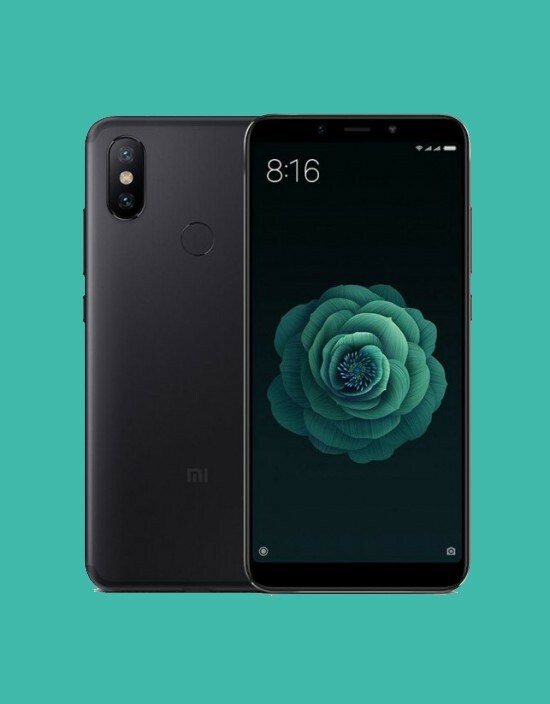 It will be Mid-range Beast for sure, I hope Xiaomi with Reasonable Mid-Range Price, It does not lack in any Major features should be on a smartphone,But it would be better Xiaomi has included 3.5mm Headphone Jack and Micro SD Card Slot. Over all it is the best. Next Next post: Android P Officially Unveiled by Google, Know about it here!